For the purist! Plain bagel filled with plain cream cheese. A Classic! Everything bagel filled with veggie cream cheese. Another classic! 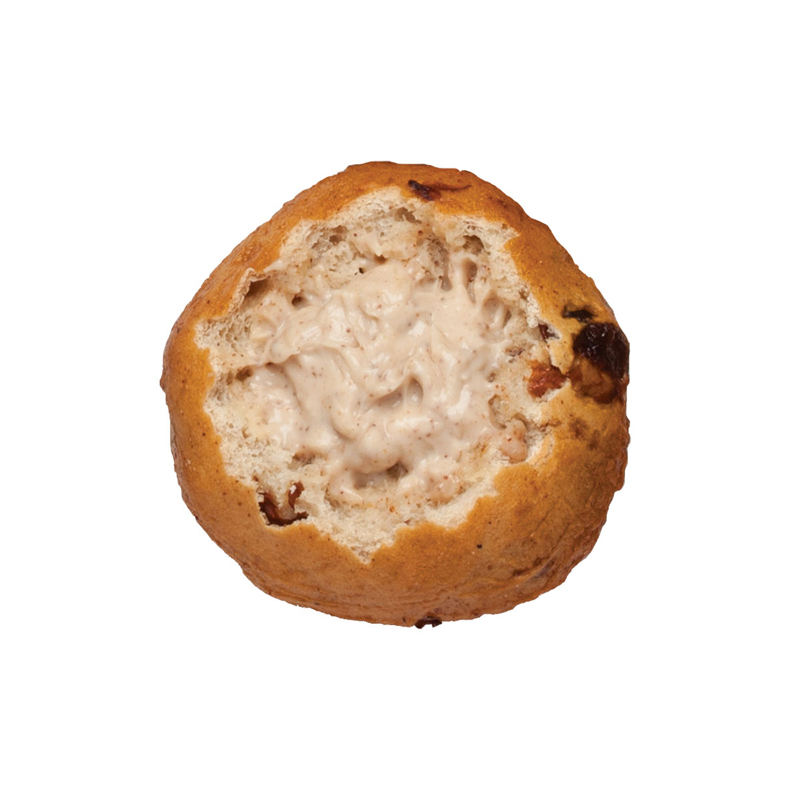 Cinnamon and raisin topped bagel filled with cinnamon raisin cream cheese. Just the right amount of Kick! 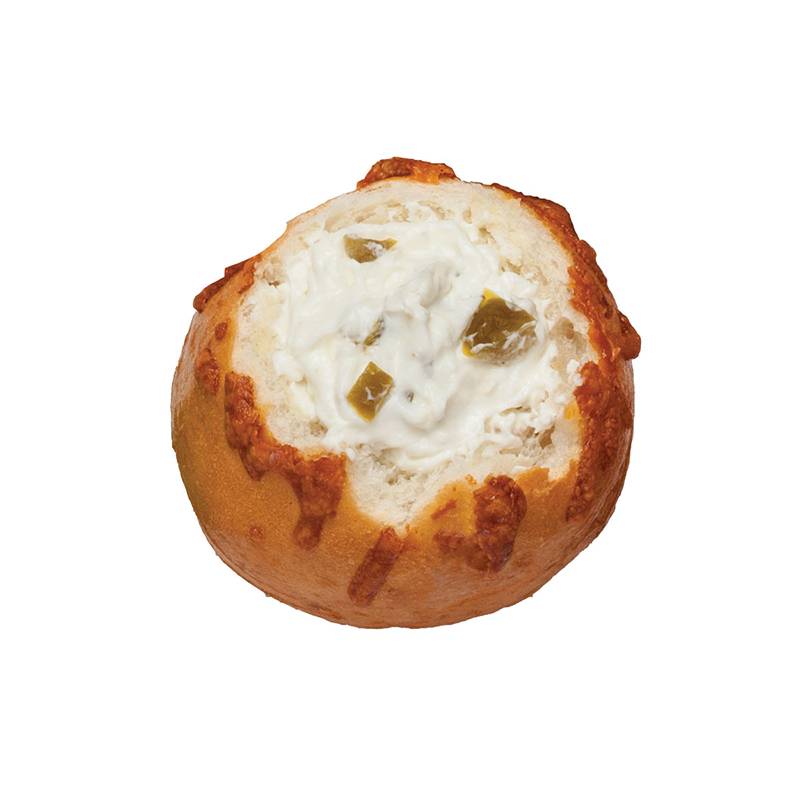 Cheddar cheese topped bagel filled with jalapeno cream cheese. Have an idea for a new flavor? Let's hear it!